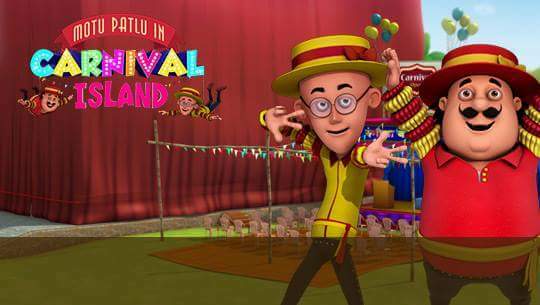 Viacom18’s flagship kids channel Nick is all set to premiere the tenth installment of made-for-television movie of its leading franchise ‘Motu Patlu’. The movie titled ‘Motu Patlu in Double Trouble’ will air on 29 May at 11.30 am. The Movie is all about inspector Chingam who is being forced to marry but his bride has been kidnapped by some local goons. While on one hand Motu Patlu are trying to save Chingam’s bride ‘Dharti’’, on the other, their identical twins Motuji and Patluji are trying to save an important mission file also called ‘Dharti’ from an evil scientist who wants to destroy the world.